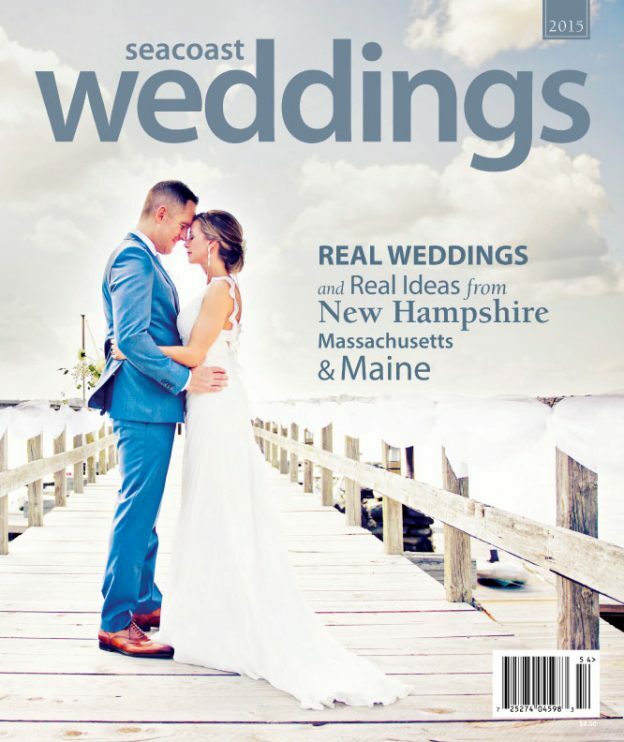 This entry was posted in Beautiful Days Weddings Design Fall Featured Press Flowers Lighting Past events Press Real Weddings Recent press Seasons Spring Summer and tagged Anne Schmidt Photography, Brea McDonald, camp weddings, Decorations, Fidelio Photography, flowers, lakeside weddings, Nadra Photography, Newagen Seaside Inn, press, press features, seaside wedding, Sperry Tents on February 5, 2015 by Beautiful Days. 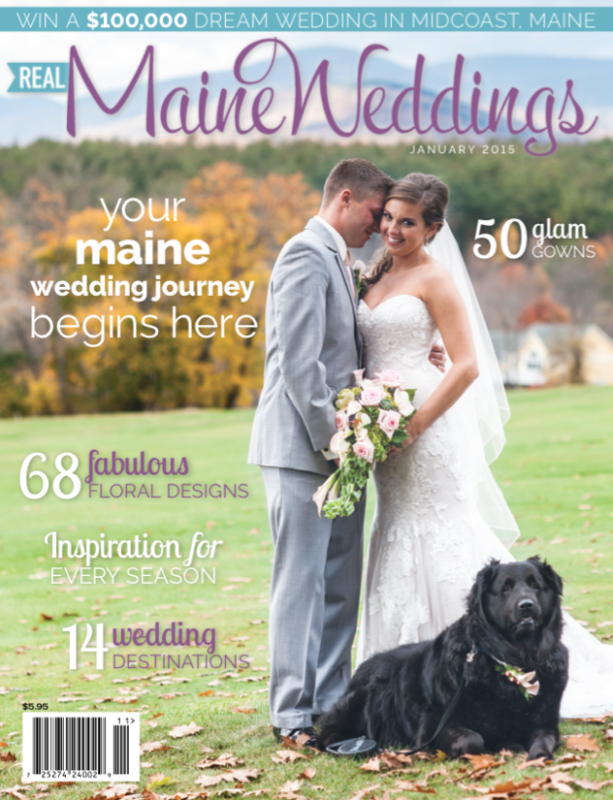 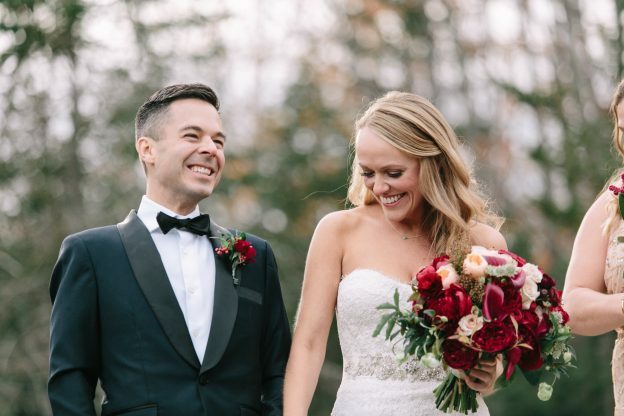 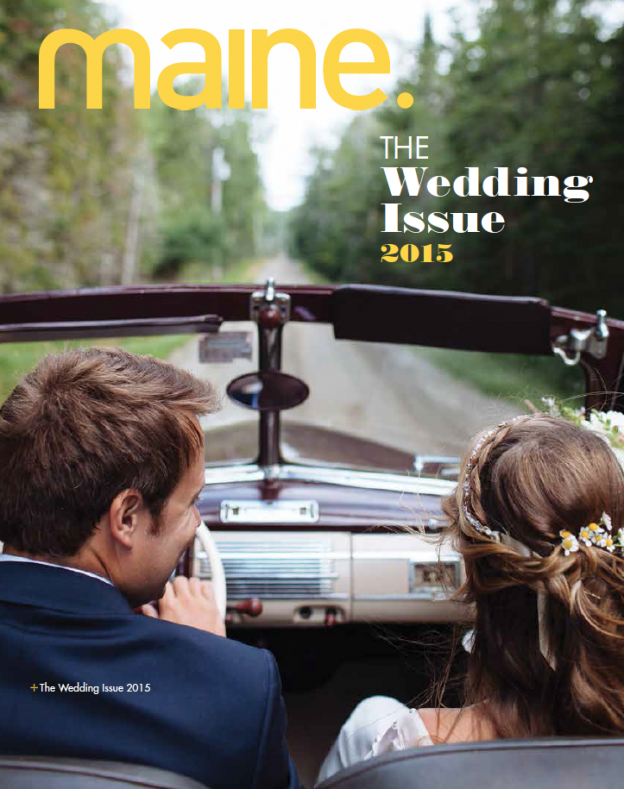 This entry was posted in Decorations Design Flowers Inspiration Maine Prop House Press Recent press Seacoast and tagged Brea McDonald, flowers, gold, inspiration, Kennebunkport Maine Wedding, press, seacoast weddings magazine, The Colony Hotel on January 20, 2015 by Beautiful Days. 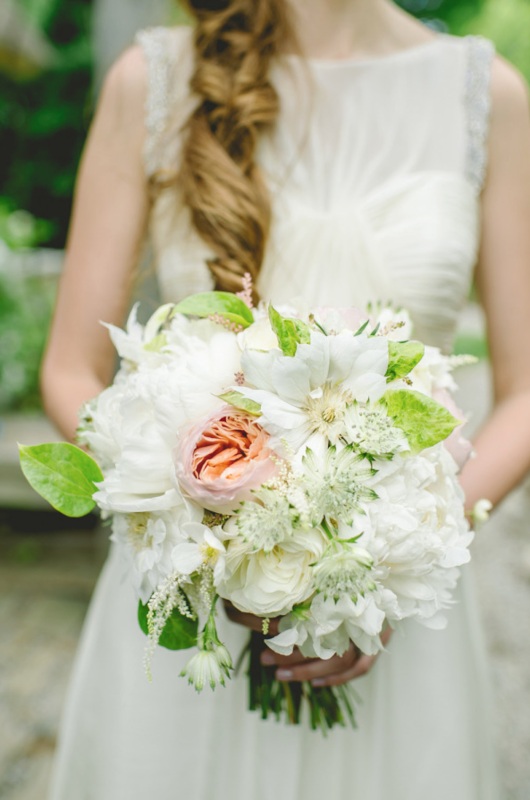 This entry was posted in Beautiful Days Weddings Color Palettes Flowers Past events Press Real Weddings Recent press White & green and tagged featured press, flowers, green and white, hidden pond, press, real maine weddings on January 13, 2015 by Beautiful Days.